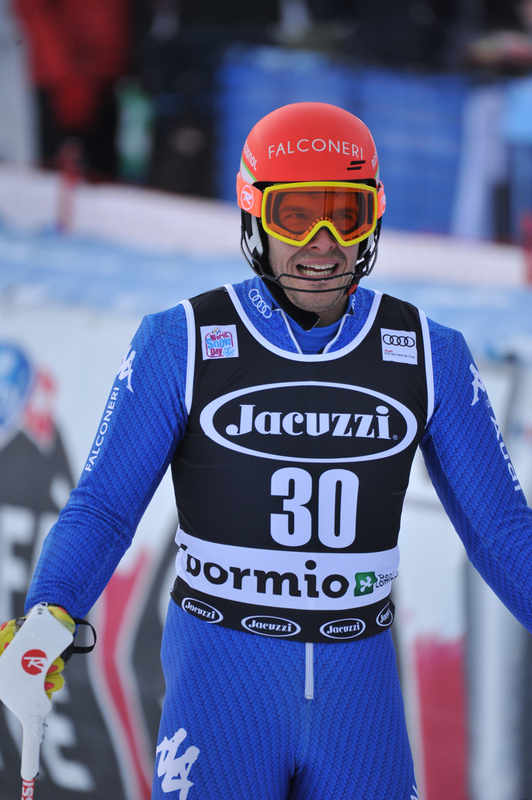 The training session is going to start tomorrow at 11:30 am on the Deborah Compagnoni track in Santa Caterina. 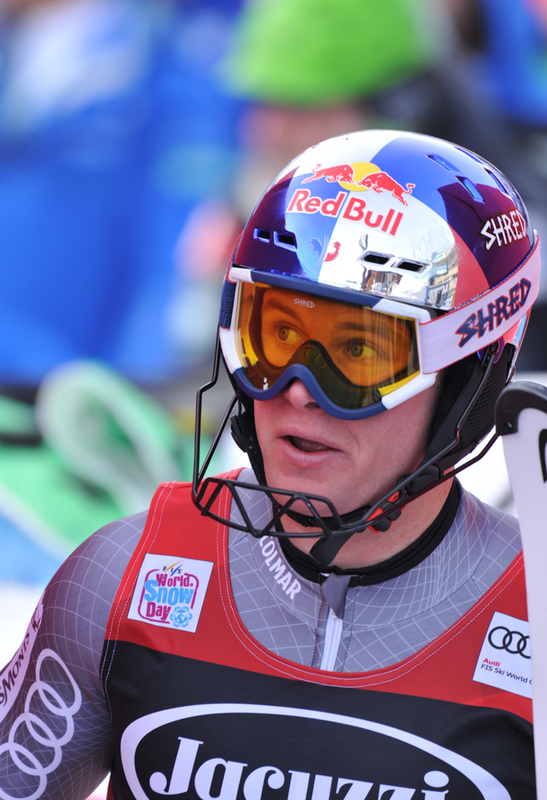 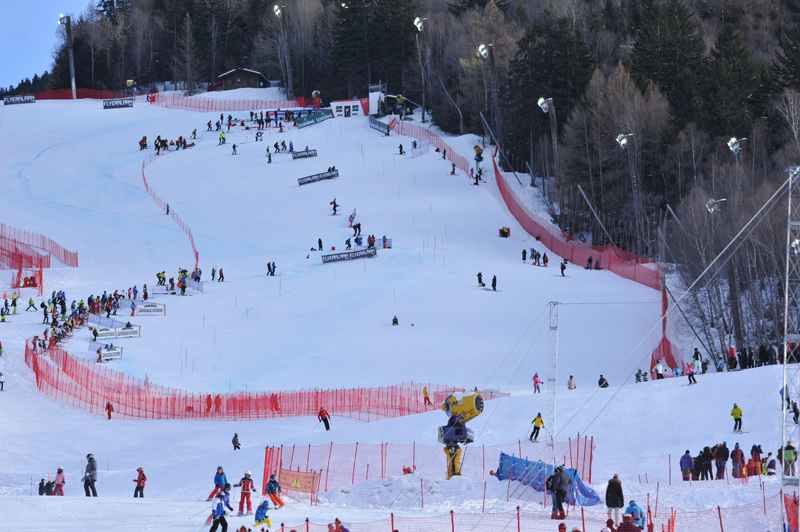 It’s the first of the two official trainings before the Men’s World Cup race taking place on Tuesday, December 29. 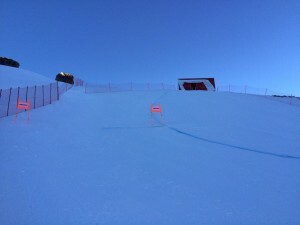 Despite the crazy weather of this atypical winter, the track is in perfect conditions and has already been tested by the Italian, Austrian and Canadian athletes on the occasion of last Sunday and Monday training. 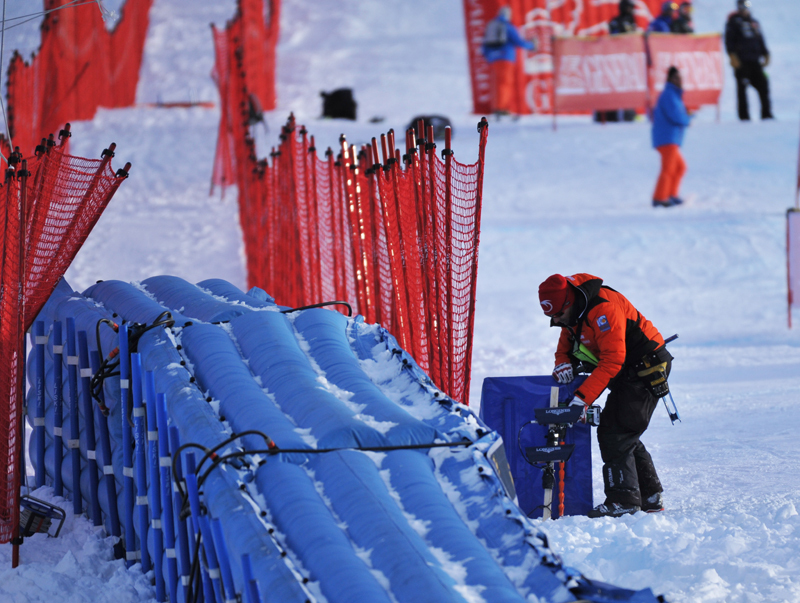 The track is frozen and about 80,000 cubic meter of snow have been produced to prepare a uniform 50 centimeters thick cloak on the 3100 meters long and 55 meters wide track. 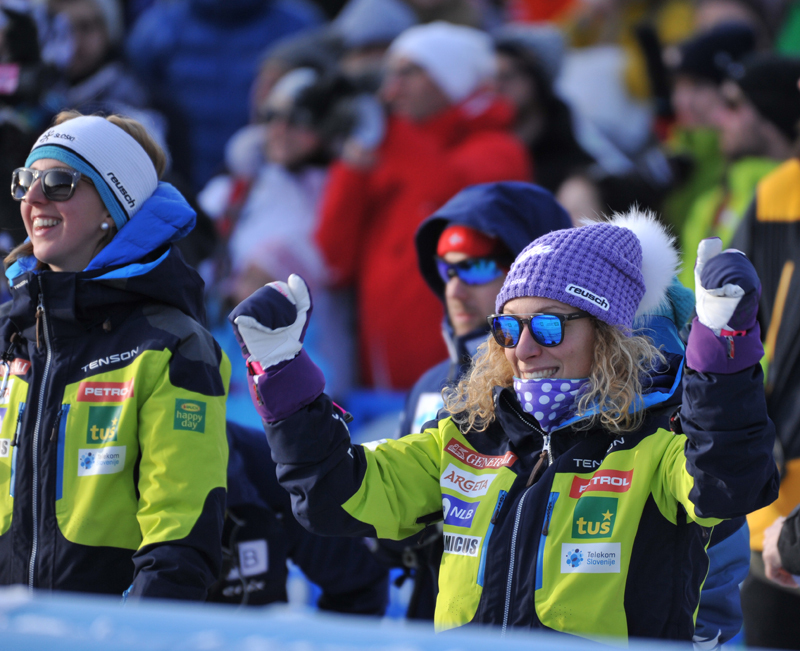 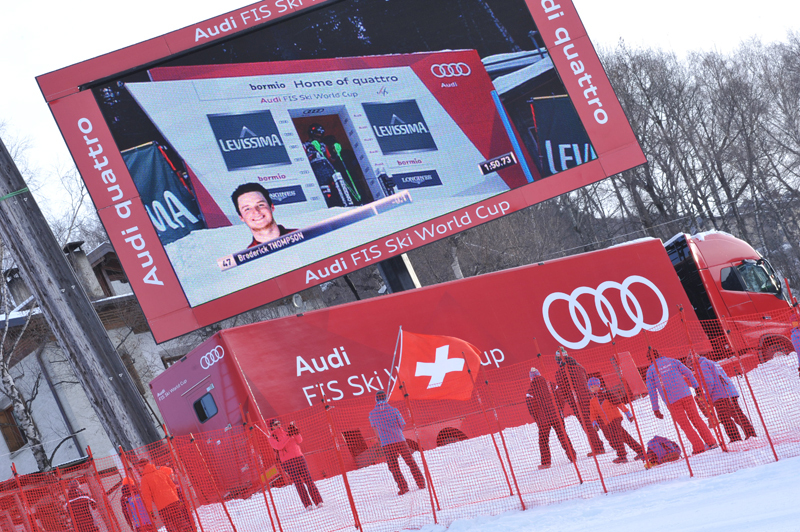 It’s been a huge amount of work, and the director of the circuit Markus Waldner and the FIS downhill manager Hannes Trinkl have already congratulated about that. 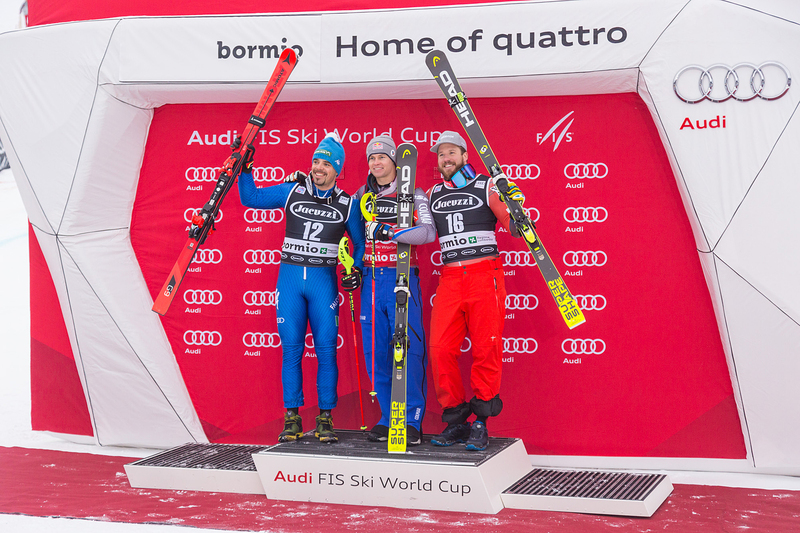 Once again it’s a matter of hunting the Norwegian Aksel Svindal, the absolute speed dominator in the first part of the season with the successes in Lake Louise, Beaver Creek and Gardena. 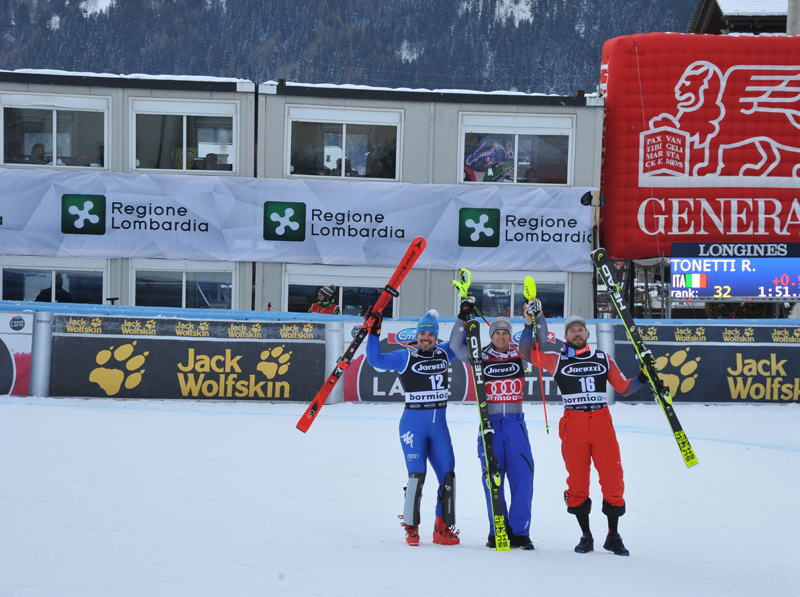 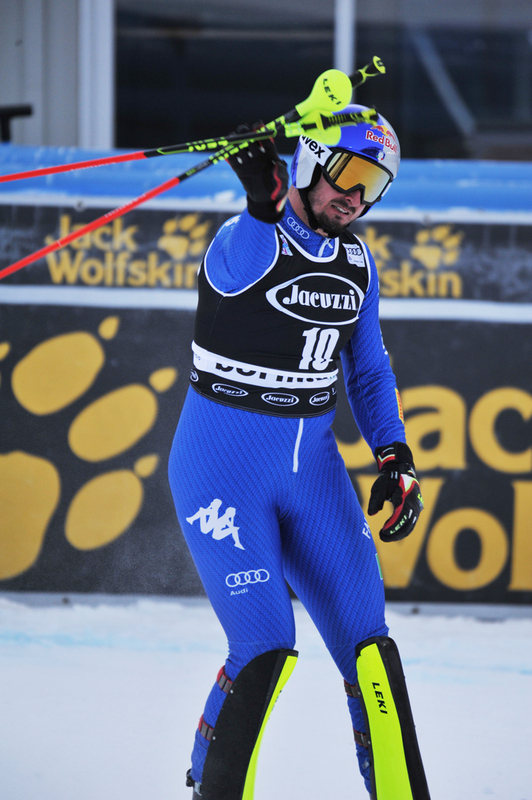 His teammate Kjetil Jansrud, the American Travis Ganong (who won last year in Santa Caterina) and hopefully the “Azzurri” should be the ones to be there hunting him. 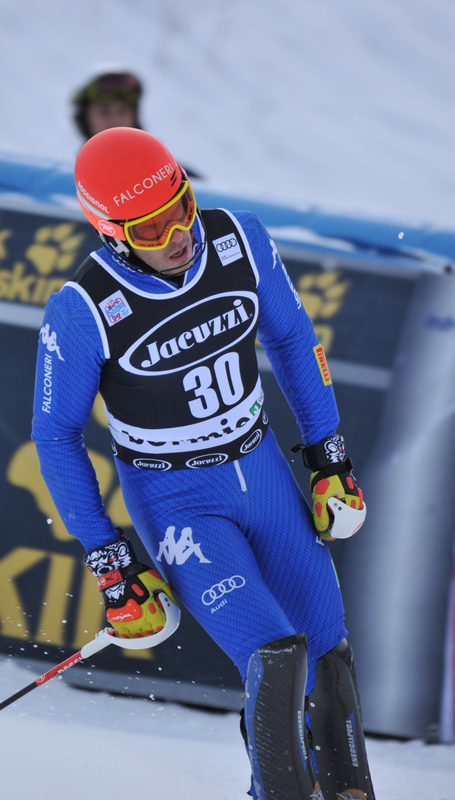 Tomorrow 12 Italians will be on the track. 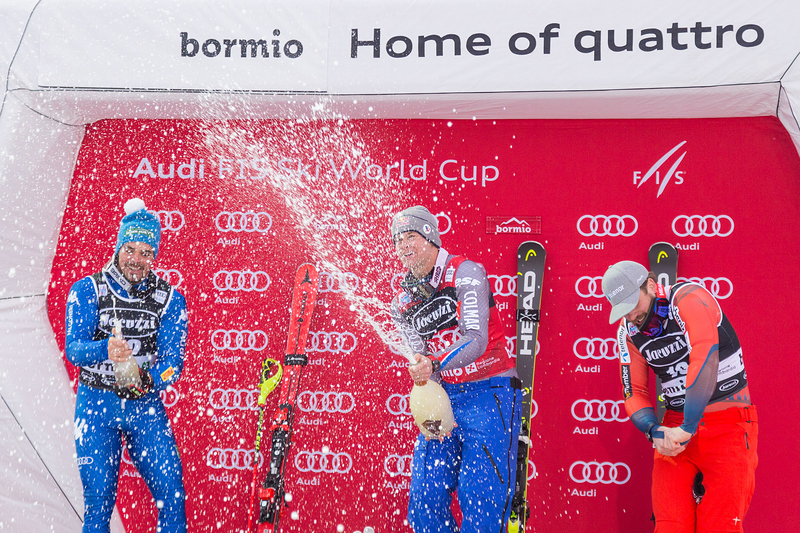 Six of them (Dominik Paris, Christof Innerhofer, Peter Fill, Werner Heel, Mattia Casse and Matteo Marsaglia) are already sure to be competing. 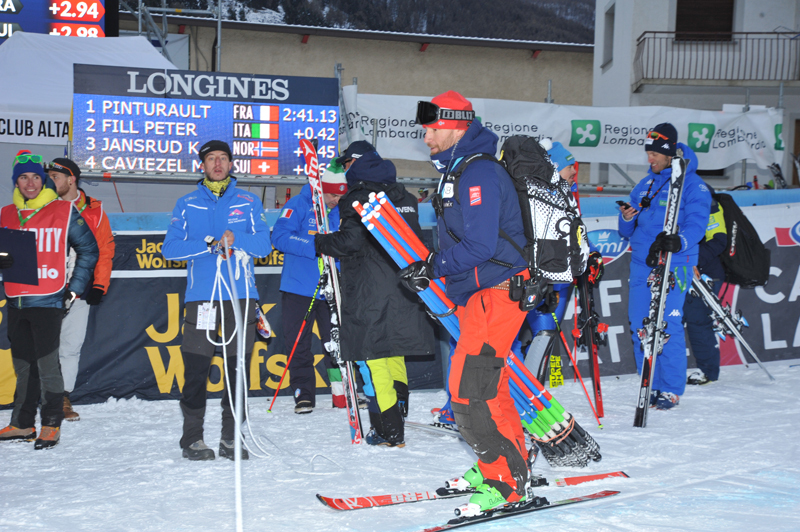 The others (Silvano Varettoni, Siegmar Klotz, Davide Cazzaniga, Henri Battilani, Emanuele and Paolo Buzzi Pangrazzi) will fight for the other available places.